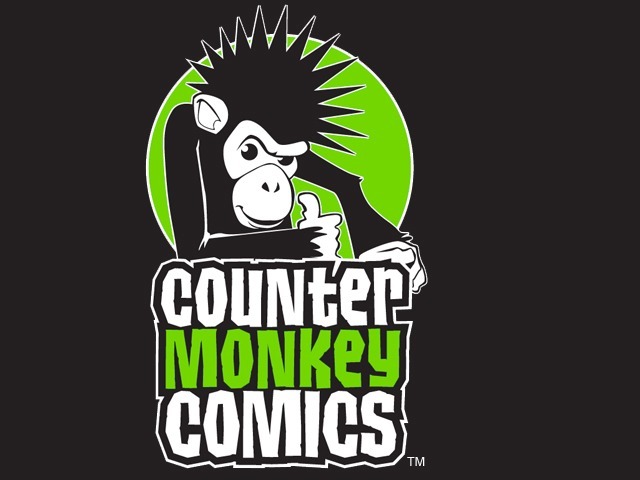 Our artist, Shawn Skvarna, is planning on having a booth at the Baltimore Comic-Con to represent us APEs this year, and he and his friend Jessie are doing a Kickstarter Campaign to help pay for it all. Give it a look and please donate. They have some pretty cool rewards for the pledges. Shawn also introduces the comic we’re working on, Failsafe, in the video. So check it out and get a first look.